Nekede Poly Acceptace fee payment; Nekede Poly Acceptace fee payment and deadline for all ND and HND candidate admitted in the 2018/2019 academic session have been announced. All admitted candidats are required to accept the offer by prompt payment of the acceptance fee of N20, 000 (Twenty Thousand Naira) on E-Tranzact Platform at Federal Polytechnic Microfinance Bank within two weeks or have the admission forfeited. 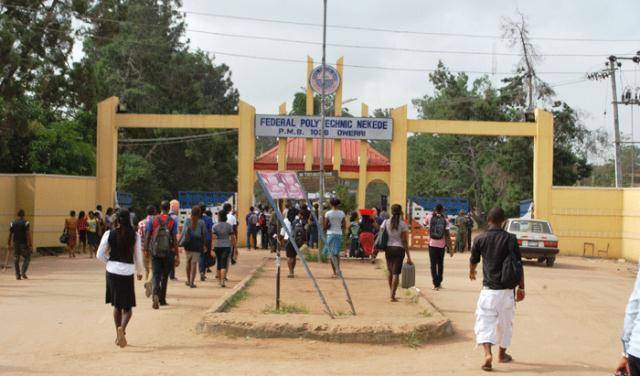 All newly admitted students of Federal Polytechnic Nekede, Owerri, for the 2018/2019 Academic year/calendar who are yet to confirm acceptance of their admission status via payment of ACCEPTANCE FEE, are by this notice, informed to do so on or before Monday, the 24th of September, 2018. Failure to comply, such student(s) will have their Admission withdrawn by the School Management. First Screening/Opening Of File: After the payment of your acceptance fee, the second thing you should do is to Locate your Faculty/ Department. When you Locate your faculty/department, you are expected to go with the following documents for your first screening/Opening of file. to open a file (School file). Second Screening/Closing Of File: After your first screening and confirmation of your admission, you will be given the school file and a paper called “Authorization to pay school fees” The paper is the only thing that qualifies you to pay school fees. After school fees payment and medicals, you will return to the screening office with the following Documents for your final screening/closing of file. 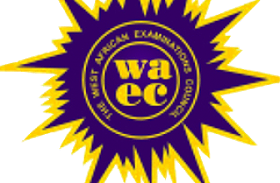 Candidates with awaiting result are to go with their Statement of O’ Level Result and Secondary School Certificate. After Your second Screening, You Will be given Reg Number which makes you a student of the federal polytechnic Nekede. Please, note that if any disparity is subsequently discovered on relevant educational qualification which you claimed, you will be required to withdraw from the Institution.